Where to study Australia Becoming a Doctor: How Long Does It Take? If you’re looking to work in the medical profession, you will no doubt be aware that this is not something that can happen overnight. Every role in healthcare, from nurses to consultants and everybody in between, needs to be highly trained to perform their job to the best of their ability, as often these professionals will be the ones making the decisions that will either make patients better or worse. Something that you might not be aware of is that in different countries, the same courses can take a different duration and by studying abroad, you may actually reduce the time of your training whilst also benefitting from taking in a new culture overseas whilst you are studying. Here we take a look at how long it takes to study and train to become a doctor and a nurse in the UK, Ireland, USA, Canada, Australia and New Zealand. A GP is a family doctor who should have a comprehensive understanding of all aspects of the human body and health. 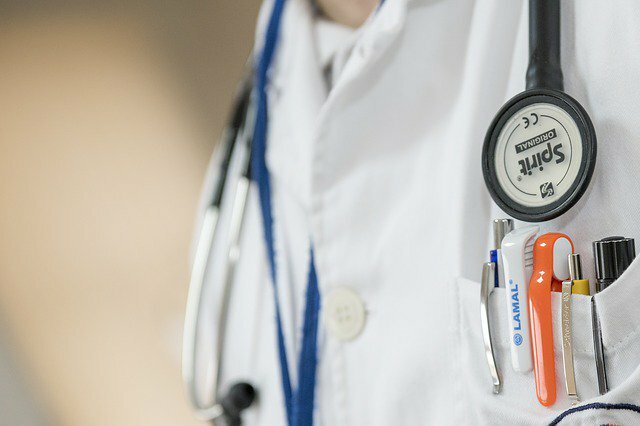 Primary skills required by a GP are those of diagnosis as a lot of the time they will be presented with a patient who has some symptoms but may not know the underlying causes. The skill in working as a GP comes in recognising early signs of potentially serious symptoms and knowing who patients should be referred to for more specialist care. The benefits of working as a GP include a good salary, potential for ongoing work at a single location and regular working hours. Many GPs also work ‘out of hours’ services and do home visits when required. Training to be a GP varies widely from country to country, ranging from 9 years in Ireland and Australia to up to 14 years in New Zealand. How Long Does It Take To Become A GP? In addition to the usual 5-6 years for studying a Bachelor of Medicine and Bachelor of Surgery (MBBS), you will also need to complete two foundation years working in a hospital, known as F1 and F2, and 3 years of vocational training before you can be classed as a GP. In total, this works out at around 10-11 years to become a GP in the UK. In Ireland, Medical School lasts for 5 years. 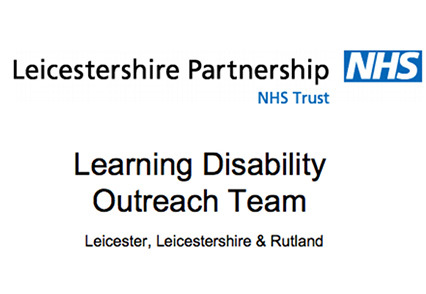 Following this GP training is a specialist programme which takes 4 years to complete. In total it takes 9 years to become a GP in Ireland. In America, Medical School is slightly shorter than the UK, with courses taking 4 years to complete, however, a bachelor’s degree is pre-requisite, which also takes 4 years to complete. Following Medical School, graduates must undertake an internship or clerkship, commonly known as a residency. A residency is usually based in a hospital and is primarily a practical role, rather than textbook learning in the first two years of medical school. This usually lasts from 3-8 years, depending on your specialism. Following this, fellowships are further training opportunities for doctors to specialise further. In total, training to be a GP or Family Practitioner (FP) as they are often called in the USA usually takes 11 years. In Canada it is a pre-requisite for medical students to have undertaken an undergraduate degree prior to starting Medical School. This does not have to be related to medicine, although it may help your application if the bachelor’s degree is complementary to medicine such as Biology. Following at least 3 (typically 4) years of study for your undergraduate degree, you must complete 4 years of study at Medical School, followed by 2-5 years of postgraduate study as you focus on your specialism. 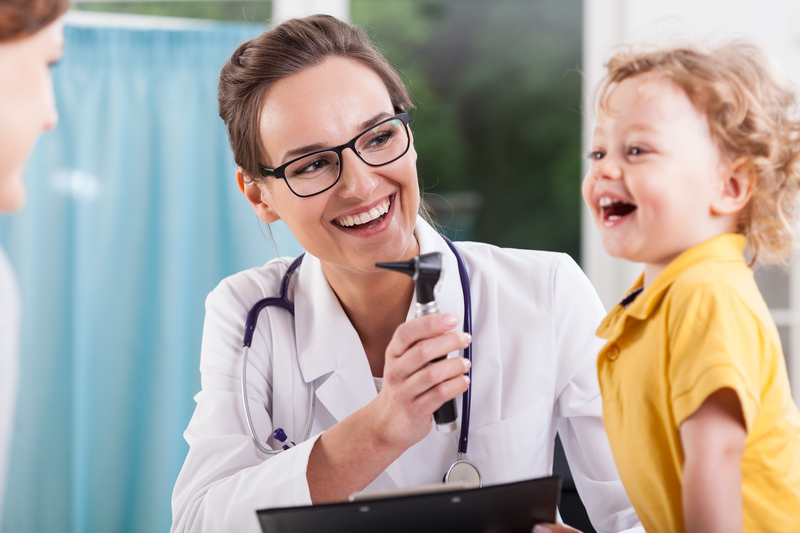 Most specialisms last for 5 years, but Family Medicine is usually a 2-year programme, meaning that you can expect to spend at least 10 years studying to be a GP in Canada, although other specialisms could take up to 13 years. 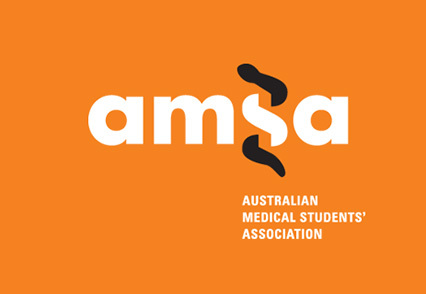 In Australia, an MBBS can take between 4-6 years depending on where you study. Following this is a period of postgraduate study to focus on a specialism, such as training to be a General Practitioner (GP), which usually takes between 3-5 years to complete. This means that you could be a GP in just 9-11 years, but it is possible to be qualified in other specialisms after just 7 years of study and training. 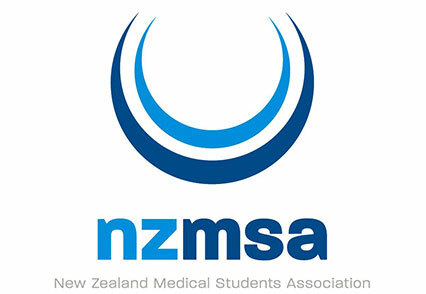 New Zealand has only two Medical Schools, located at the University of Otago and University of Auckland. Medical School lasts for 6 years in New Zealand, however, during your 6th year you are working in a hospital alongside qualified doctors, and are able to earn a small salary whilst in this position. Following this, graduates must work for two years as a House Officer. This is similar to an F1 and F2 in the UK, where the graduates work for 3 months at a time across different sections of the hospital. Following this, the junior doctors begin working towards their chosen specialism, which usually lasts between 4-6 years, taking the total time of study to 12-14 years. 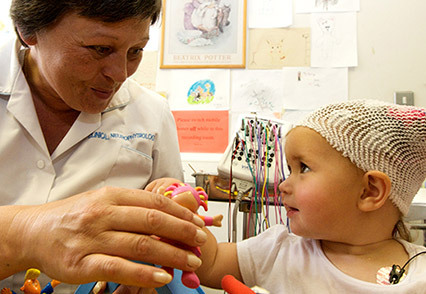 Nursing is a great vocational degree with a high rate of employment after graduation. If you are interested in helping people and get a buzz off of meeting people from a wide range of backgrounds then nursing might just be the perfect career for you. Typical courses range from 3-4 years, which upon completion you will be entered to sit an exam with that country’s nursing council. If you pass this exam then you will be a Registered Nurse (RN) and will be able to be work as a fully-qualified nurse. Once you start working, you will learn a lot on the job, and there will also be opportunities for further development courses.